Welcome to our Internet Specials page. Here you will find valuable, money-saving offers available only to our Internet customers. Just refer to one of these offers when scheduling your appointment! Specials are subject to change at any time. Offers may not be combined. Please mention the special offer when you book your appointment and present a printout to your technician at the time of Sale. Sorry, no adjustments can be made on prior orders. 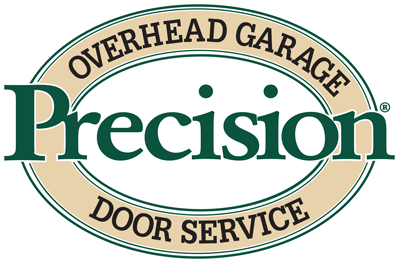 Learn more about our great internet special offer from Precision Garage Door of San Diego - Free Keyless Entry with New Garage Door Opener!